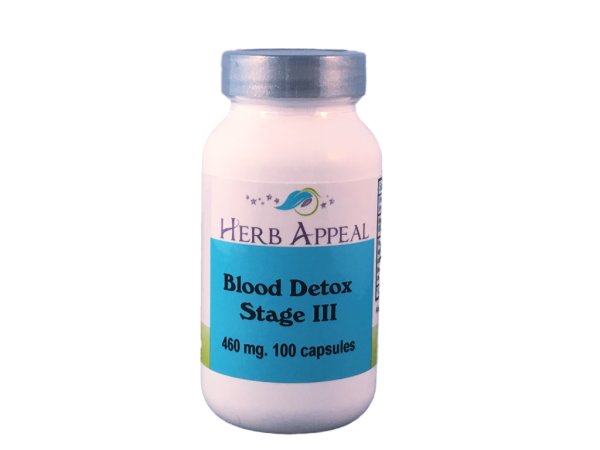 Blood Detox Stage 3 is part of a 4 part system formulated to cleanse and detox the blood so the body can function at its best. Burdock is the first ingredient in this formula, and is well known for its blood cleansing, and skin healing properties. Among other ingredients is Plantain, used by Native American cultures as a panacea. Follow this bottle with the 4th stage of Blood Detox for the full blood cleanse.